How Can Instagram Help You Live a Healthier Life? Social media is a cornucopia of influencers for a variety of topics from makeup to recipes and fitness. With so much information available to us, it can be difficult to decipher between what will work for us and what won’t, especially when it comes to fitness. But social media, particularly Instagram, can be a useful tool in finding ways to switch up your workout routine and find the best fitness options for your schedule and body type – you just have to know where to look! Instagram has plenty of fitness experts that offer weekly or daily workout options, but selecting the right workout can be hard- how do you do a proper squat? What the heck is a skater hop, or a commando? How long should I do each move? Do I use weights? 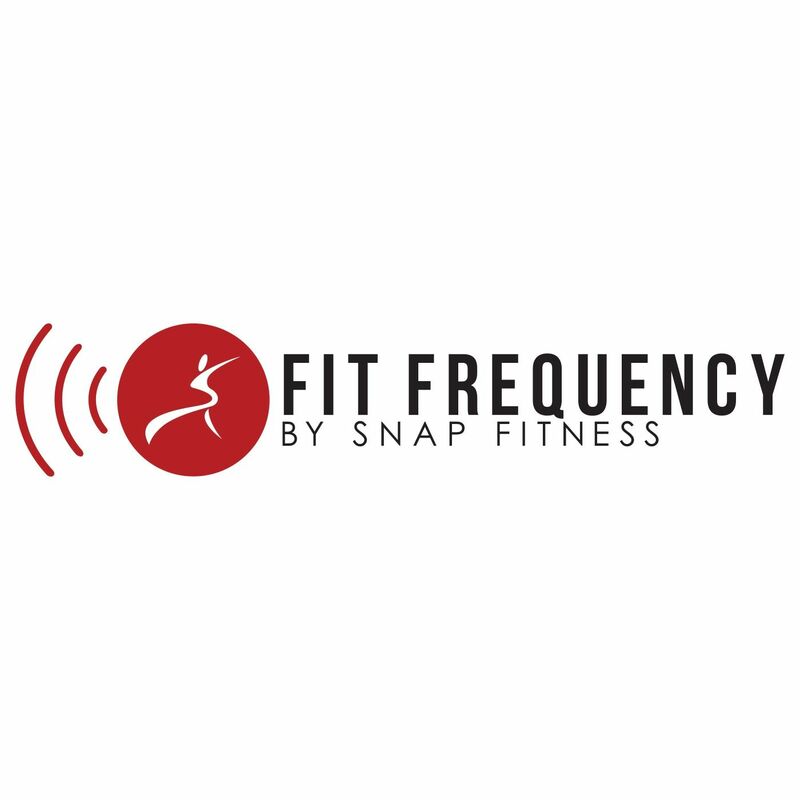 Luckily, Snap Fitness (@snapfitness) shares killer HIIT (High-Intensity Interval Training) workouts on our Instagram account along with GIFs to ensure you can understand how to properly do each move. Each workout is described step by step including how long you should perform each move, as well as how long your breaks should be. The best part of using Instagram to work out is that you can save each workout and create a workout collection on your profile! To save a workout simply look for the icon at the bottom right-hand corner of the photo. Click on your own profile and you will see the same little icon all the way to the left above your photo collection. You now have the opportunity to access any of your saved workouts at any time! Whether you’re in the gym, at home, at work, or anywhere in between, you’ll be able to get in a short but extremely effective workout! Check out Snap Fitness on Instagram to find a variety of workouts and join #SnapNation!